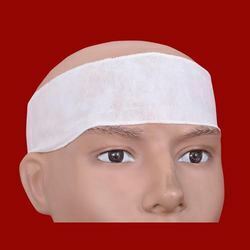 Offering you a complete choice of products which include disposable surgeon cap, disposable hood cap, disposable shower cap, disposable head band, disposable bouffant cap and disposable headband. We are offering Disposable Cap to our clients We are leading manufacturers of Disposable Product . 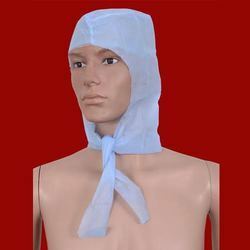 Our clients can avail from us a high-quality assortment of high-quality Disposable Hood Cap. Our range is widely demanded by the clients in Healthcare, hospitality and household segments, due to its waterproof and durable nature. The offered Caps are strictly tested after their production to meet the international standards by our quality controllers. We make available these at market leading prices. 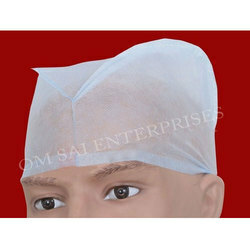 We are offering Disposable Shower cap to our clients.We are leading Manufacturers Disposable Product . 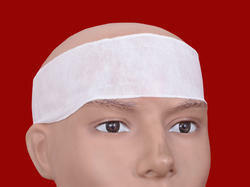 We are offering Disposable Head Band to our clients We are leading manufacturers of Disposable Products . 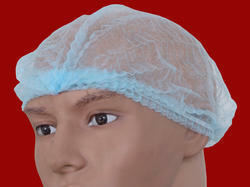 We are offeringDisposable Bouffant Capto our client. We are leading Manufacturers Disposable Product .